Mission is the church. Emil Brunner, the great twentieth-century theologian, says: “The church exists for mission as a fire exists for burning.” This is a way of saying that the church itself is mission. If it isn’t burning, it isn’t a fire; if it isn’t mission, it isn’t a church. When we speak of “the mission of the church,” we do not refer to a list of things that the church does, but rather to the church being itself. At the United Church of Cookeville we are committed to serve beyond our congregation through ministry and mission. 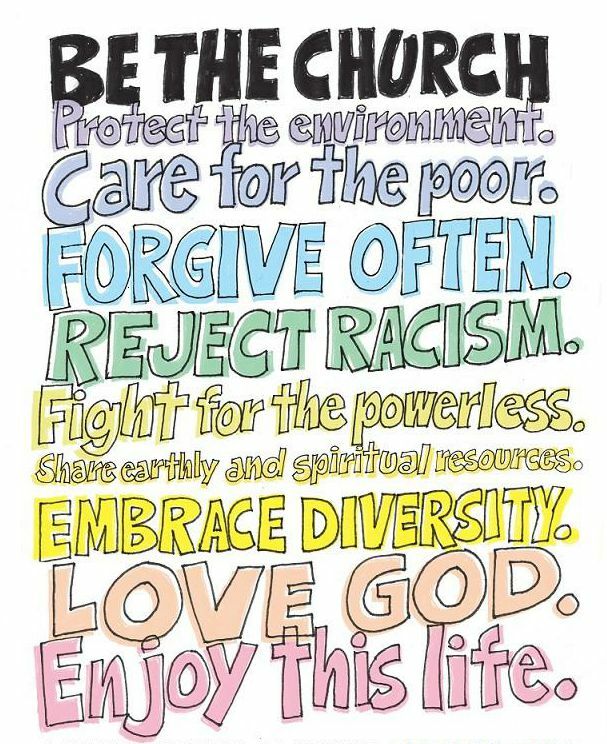 We seek to give locally, nationally, and globally to fulfill Jesus’ commandment to feed the hungry, clothe the naked, give water to the thirsty, welcome the stranger, provide shelter for the homeless, safety for the abused, and lift up the downtrodden. One Great Hour of Sharing – Provides clean water, food, education, health care, emergency relief, resettlement for refugees and displaced persons, and supports domestic and international disaster response. Neighbors In Need – Goes to ministries of justice and compassion throughout the U.S. and helps support the UCC Council for American Indian Ministries. Strengthen the Church – Goes to the Still Speaking Ministry of the UCC, leadership for new and renewing churches, youth and young adult ministries, and leadership development. The Christmas Fund – Provides pension and health supplementation to low-income retirees, emergency assistance to clergy families in need and Christmas gift checks to hundreds of annuitants. Heifer International is a non-profit humanitarian organization dedicated to ending hunger and poverty and caring for the earth. Heifer currently provides livestock, trees, seeds and training in environmentally sound agriculture to families in more than 50 countries, including the United States.